I’m delighted to have taken over the Bedfordshire franchise since November 2018. I have always had a real enjoyment for music and in my school years I was fortunate enough to tour to Germany with the school steel band and sing at the Royal Albert Hall with a host of choirs. I continue to enjoy singing and performing with my local community choir and playing the piano (alongside my tuneful 2 year old son!). 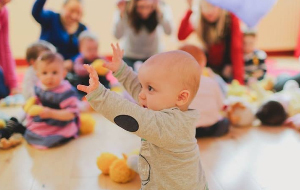 I have been bringing my son to Jo Jingles sessions since he was small and really enjoyed the sessions and what they offer both children and parents. 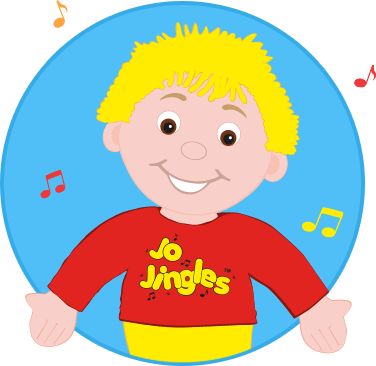 So when the opportunity arose to become part of the Jo Jingles family myself, I jumped at the chance and love that it doesn’t feel like a job when you get to sing and dance with children each day, and the flexibility it offers to family life. Jo and I look forward to welcoming you to our classes! Hello, I'm Jess and I live in Bedford and am married with two children. I studied music and drama at university and then joined a Christian theatre company. Through subsequent years I have taught piano, cello and held singing clubs in primary schools. 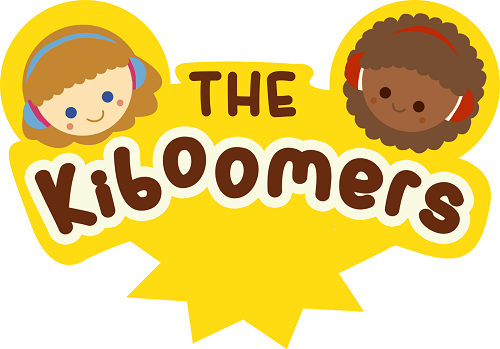 Alongside taking Jo Jingles classes now, I work in a local school as a part time early year’s music teacher and am also involved in a local church singing in the worship band. Having been brought up with music from an early age, I think every child should have the opportunity to make music and experience the joy and benefits it brings. It's great to be part of some of those first experiences in my classes and to have real fun still....no matter how old I get! 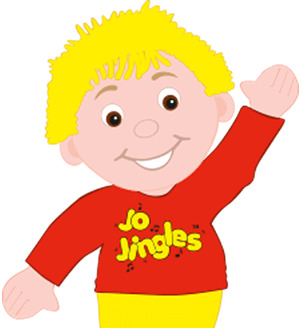 All 3 of my children have absolutely loved their Jo Jingles classes. 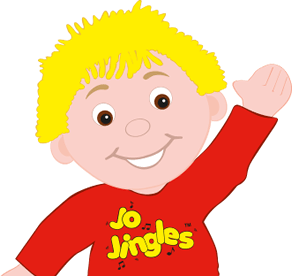 All 3 of my children have absolutely loved their Jo Jingles classes. 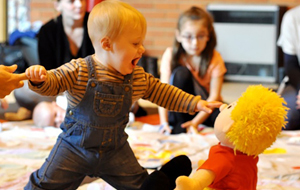 Charlotte's classes are always well organised, lots of fun and taught in a really calm environment. The children really respond to her method of teaching and get so much out of the class. As a parent it is a joy to watch your child enjoying themselves, participating in the class and learning at the same time. I would thoroughly recommend the experience!